What’s the use of a fine car when not many can ride with you, eh? 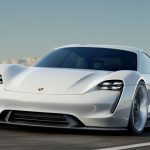 However, if you think the Porsche Panamera is a fine car, the good news is, you can now take along one more passenger on an exhilarating, unadulterated ride – thanks to the inclusion of an additional seat found on the newly announced 2017 Porsche Panamera Sport Turismo, which will be making its world debut at the Geneva Motor Show (March 7-19, 2017). 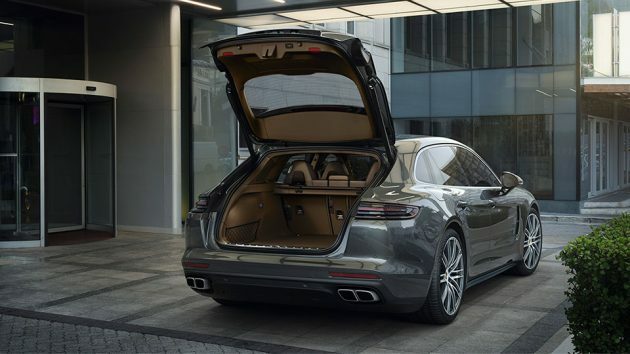 The Sport Turismo is the first Panamera to get three seats at the rear: two on the outside in the form of bucket-style individual seats and a not very convincing, but still a seat, center seat. I guess, it is better than nothing. At least, you know you can afford up to three kids and still be able to enjoy the performance offered by a Porsche. 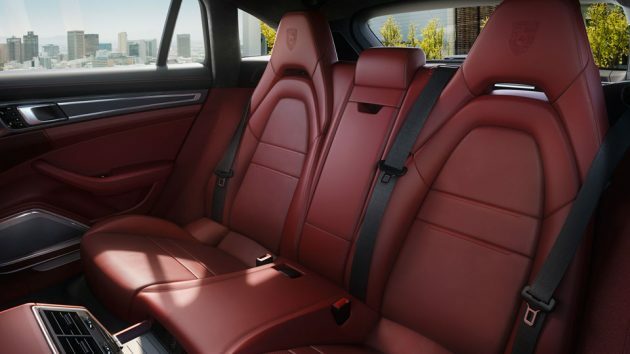 However, an extra seat is not what set this Panamera from the rest. 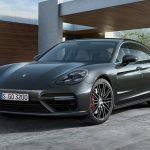 Apart from the innovations found on the new Panamera line launched last year, which includes digital Porsche Advanced Cockpit, adaptive cruise control, rear axle steering, and Porsche Dynamic Chassis Control electronic roll stabilization system, Sport Turismo models get a boost in handling through Porsche Traction Management, an active all-wheel drive system with electronically controlled multi-plate clutch, as standard. S models get yet more boost in the form of adaptive air suspension with three-chamber technology. The aesthetic is, without say, beyond awesome as with other automobile in the stable (ok, maybe not historically…). It is the familiar coupe-styling that makes sport sedan, a sport sedan, and it is of course, as luxurious as a Porsche can and should be. Other details include up to 21-inch sport wheels, a three-stage adaptive roof spoiler that can be as much as 110 lbs on the rear axle, and an aerodynamic guide element that works to reduce drag and improve fuel consumption. 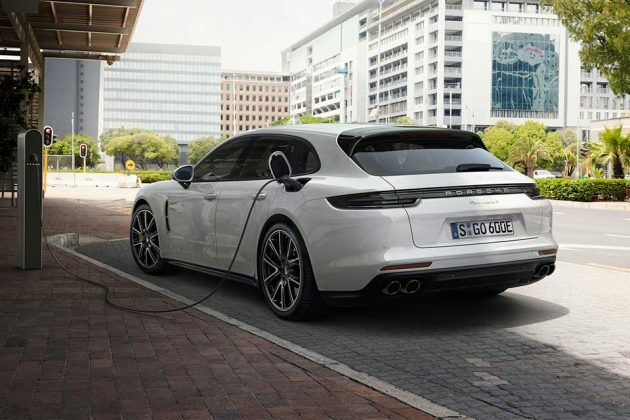 Well, not that a Porsche enthusiast who could afford one of these are bothered by consumption, or maybe they do, and in that case, there’s always the E-Hybrid Sport Turismo that will help in easing their guilty pleasure. 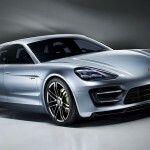 And that brings us to the powertrain, which you have five to choose from and these includes the 330 horsepower Panamera 4 Sport Turismo, the Panamera 4 E-Hybrid Sport Turismo with a total system power of 462 horses, the Panamera 4S Sport Turismo with 440 hp, the 422 hp Panamera 4S Diesel Sport Turismo, and finally, the grandaddy itself, the Panamera Turbo Sport Turismo that kicks out a cool 550 horsepower. 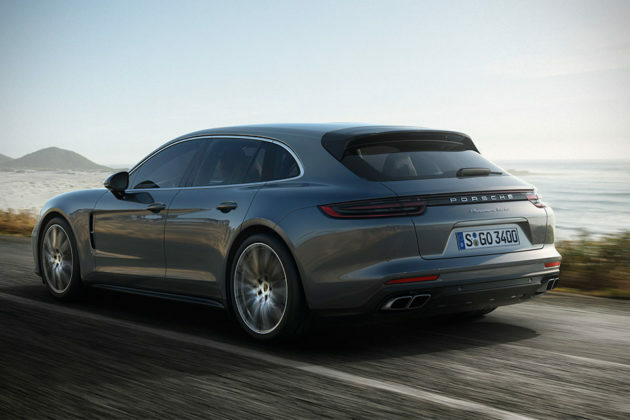 The words on availability is, Panamera Sport Turismo is available to order as we speak, but official market launch in Europe won’t happen until October 7, 2017, with other markets to follow suit in early November (Christmas present? Maybe). 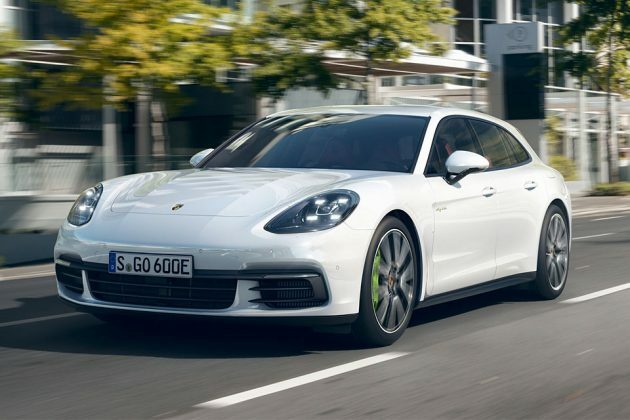 No words on U.S. pricing, but in Germany, prices excluding VAT start at 97,557 euros for the Panamera 4 Sport Turismo, 112,075 euros for the Panamera 4 E-Hybrid Sport Turismo, 120,048 euros for the Panamera 4S Sport Turismo, and 123,975 and 158,604 euros for the Panamera 4S Diesel Sport Turismo and the Panamera Turbo Sport Turismo, respectively. And hey, we also have Singapore’s pricing too, but it is better that you don’t know because it is going to make you fall off the chair. Guaranteed. Ok, we will let you in on it anyways. 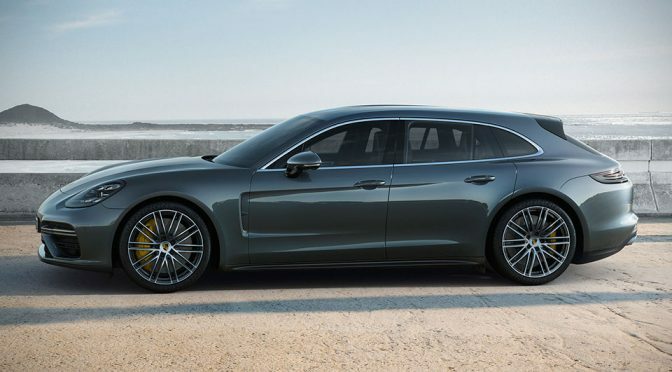 The new Porsche Panamera Sport Turismo in Singapore cost anything from SGD 388,388 to a whopping SGD 728,288, tax include, but excluding this crazy little paper called Certificate of Entitlement (COE) which, at the time of this writing, will add another 50K to the car price. 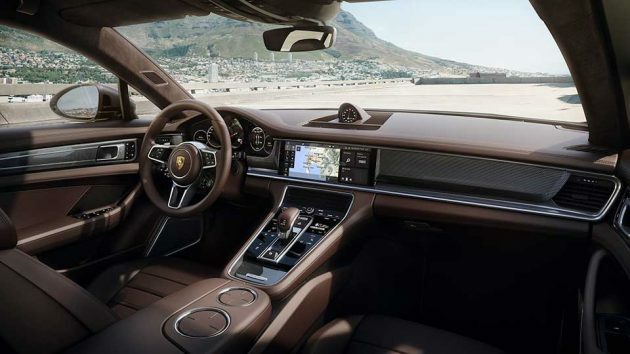 So, in effect, a Panamera 4 Sport Turismo in the little red dot will run you back at no less than S$438,388, or about US$309,968. Madness, indeed. Previous PostThis Is How You Create Fake Muscle For Cosplay Easily, No Gym RequiredNext PostCaviar Honors Putin With The Russia President-Themed Nokia 3310. Really?